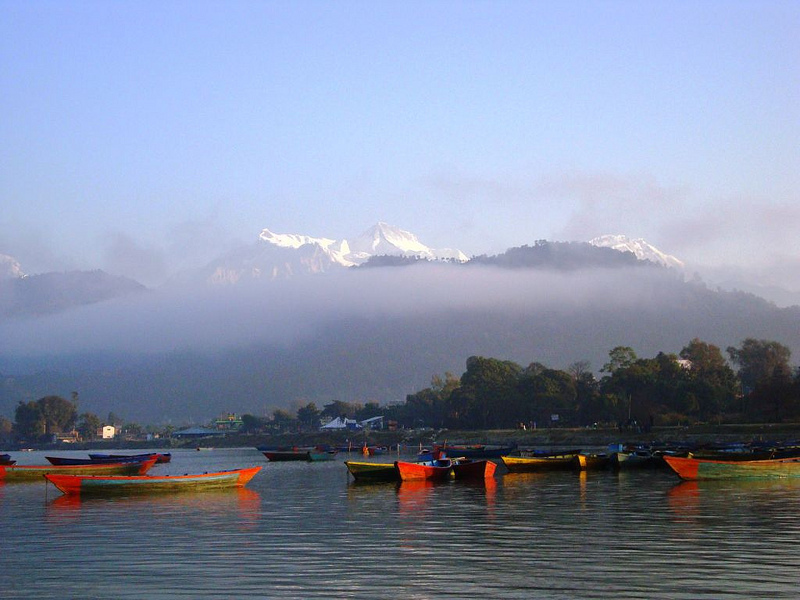 Pokhara city is a remarkable city with natural beauty rests under the shadow of the Himalayas. With the tranquil ambiance created by the serene lakes and the magnificent Himalayas, the charm of the city is hard to resist. The city fame as an ultimate holiday destination in exotic locations. Also, the starting point of major trekking routes and recreational adventure sports. The vibrant city of Pokhara offers so much that it hard to list down all. 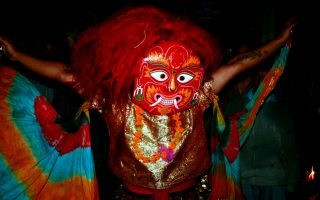 But, we have tried our best to include the diverse range of activities to do while you are in Pokhara. Pokhara is the adventurer’s haven in Nepal. It offers plenty of adventurous activities for you to try during your stay in the city. 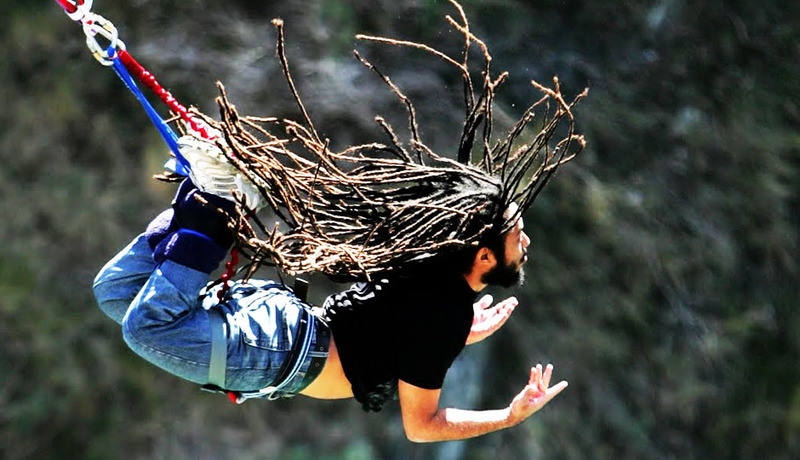 Pokhara introduced Bungee Jumping in the mid-September 2014. This is the second Bungee Jumping point in the country. And is growing popular among the adventure lovers. Bungee jumpers fall from a height of 70 meters over an artificial pond. A boat then picks them up after the jump and helpers unharness them. 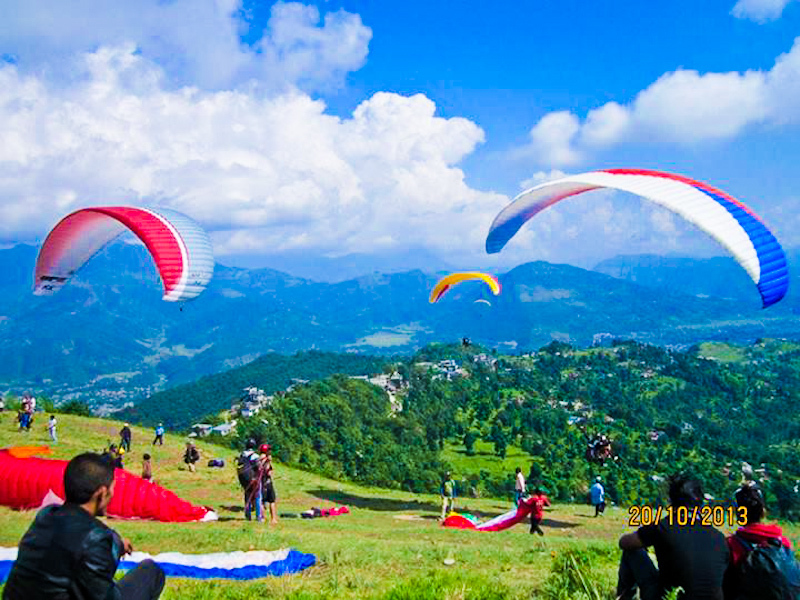 Pokhara is one of the best destinations in the world for paragliding. 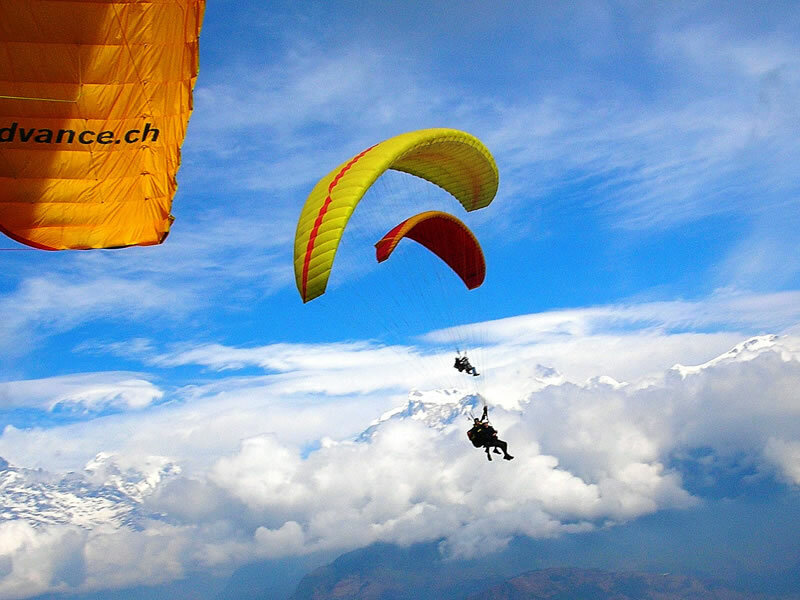 Enjoy the birds eye view of this wonderful city as you try out Paragliding in Pokhara. Enjoy the magnificent flight over the beautiful green hills and lakes. Plus, enjoy the incredible view of Annapurna ranges. The famous variant of the Paragliding is Para-hawking. In this flight, you go alongside the magnificent birds. 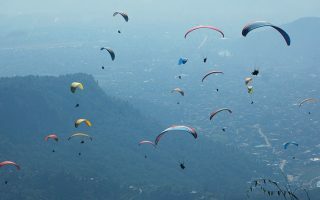 Paragliding is a popular activity to do in Pokhara. Zip flyer is one of the attractive adventure activities offered by the Adventurer’s Mecca, Pokhara. 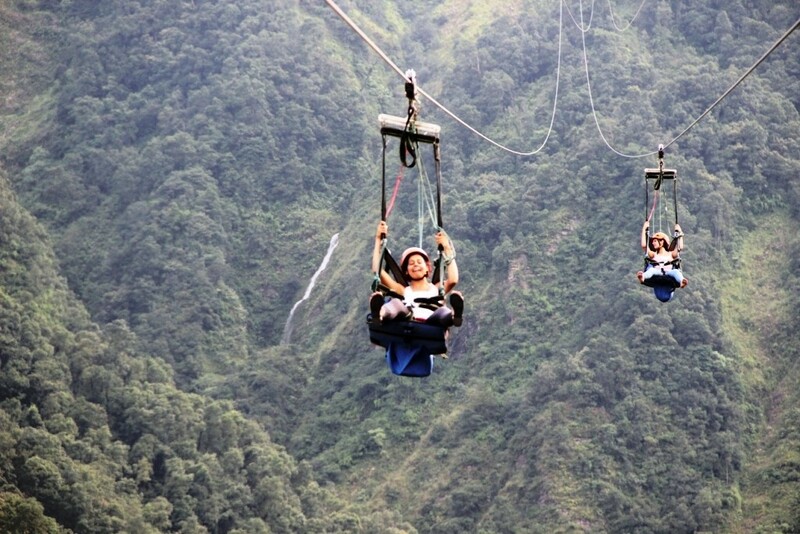 The Zip-flyer starts from the 1625 meters in Sarangkot and ends at 960 meters in Hemja plain. The Zip Flyer claims to be the most extreme zip flyer with the total distance of 1.80 km (1.12 mi). A vertical height of 610 m (2000 ft.) and the greatest speed of 120 km/hr (75 mph). The zipline is the world’s steepest, tallest and the fastest of its type in the world. It is a superb experience for light-hearted adventurers. The Ultra-light Flight plane takes the flight over the beautiful hills. And gives the full spectrum of the magnificent Pokhara valley along with mountain peaks and lakes. The light plane has a passenger seat and opens all sides to allow the riders feel the fresh air. Further, enjoy spectacular views of the lakes, mountains, and villages. Mountain biking is a fun opportunity to explore in and around the beautiful city of Pokhara. Take a ride through the lush green hills across typical villages along the river banks. And ride around the temples as you explore the magnificent surrounding. You can rent bikes can on an hourly or daily basis from the various bicycle rental shops around the city. Pokhara is a starting point of most of the famous trekking routes in Nepal. Further, Pokhara also offers plenty of beautiful hikes that you can enjoy within a day. 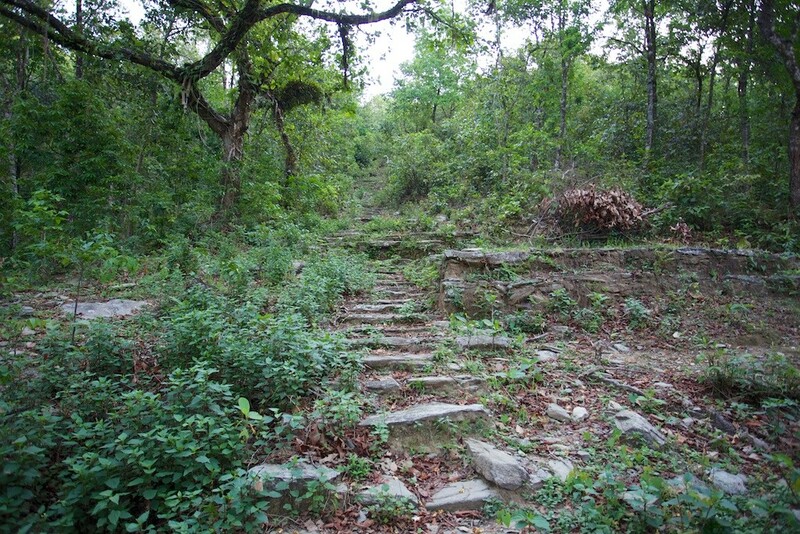 You can go on short hikes around the surrounding villages like Dhampus, Sarangkot hill or Kahun Daada. This is a perfect opportunity to stroll around the spectacular villages. And, enjoy splendid views. Pokhara has many beautiful lakes. There are seven popular lakes in Pokhara: Dipang Lake, Begnas Lake, Rupa Lake, Maidi Lake, Khaste Lake, Gunde Lake and the most popular Phewa Lake. Apart from serene ambiance and crystal clear water, these lakes are a major attraction among the visitors. 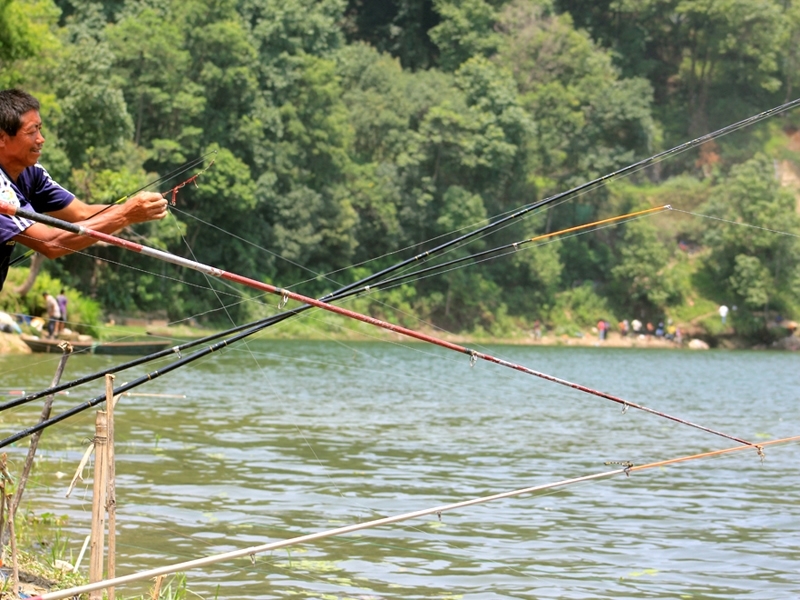 Enjoy the fresh fishes in the nearby shop or take your fishing rod along with you to catch your own fish. Some of these lakes offer a good spot for fishing and enjoying the serene ambiance. You can enjoy boating in Pokhara in Phewa Lake. Row your boat and go around the beautiful Barahi Temple in the island middle of the lake. And enjoy the beautiful mountain vista reflecting on the clear lake water. Generally, a passenger can choose to boat himself or take a rower along with him. Relax and enjoy the tranquil surrounding as you read your favorite book. Or, you can admire the beautiful surrounding. 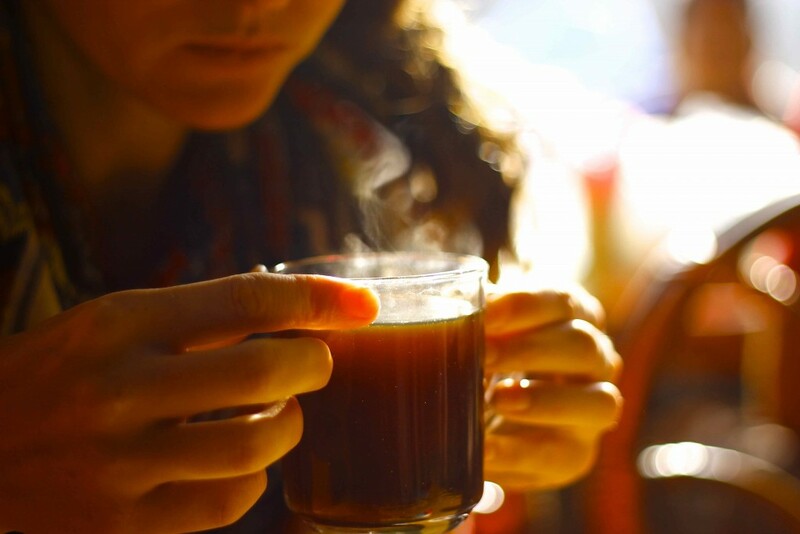 You can spend your days in a nearby café sipping your warm coffee and relishing the beautiful Pokhara. 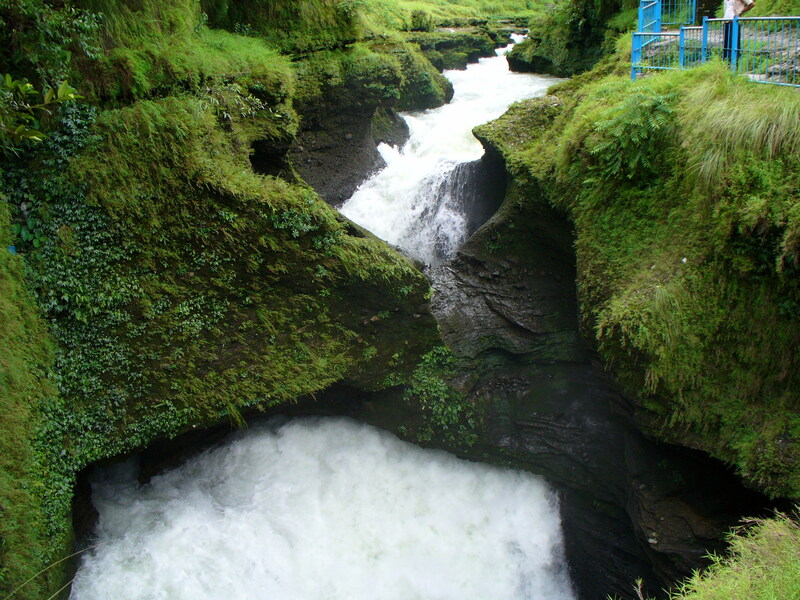 Devi’s fall or Patale Chhango is a magnificent waterfall lying at 2 km south-west of downtown Pokhara. The waterfall marks the point where the Pardi Khola stream vanishes underground. The sound of water plunging over the falls is deafening during the monsoon when the stream is at full bore. 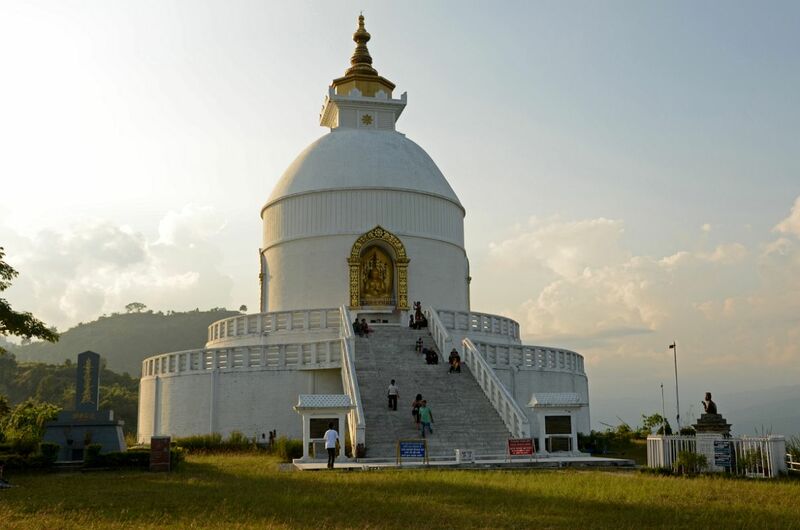 The World Peace Pagoda is a beautiful Pagoda which shines atop a hill on the southern fringe of Phewa Lake. The dome-shaped pagoda has four images of the Buddha facing the four directions. The pagoda has an impressive architecture. It offers spectacular views of the Annapurna range and nearby hills. You can either hike to the pagoda or take a vehicle up to the hilltop. The Old Bazaar is a stark contrast to Lakeside, Pokhara. The traditional bazaar is a colorful gathering place for a diverse group of traders. The architecture, temples, and monuments in the bazaar bear a close resemblance to the Newari architecture of the Kathmandu Valley. 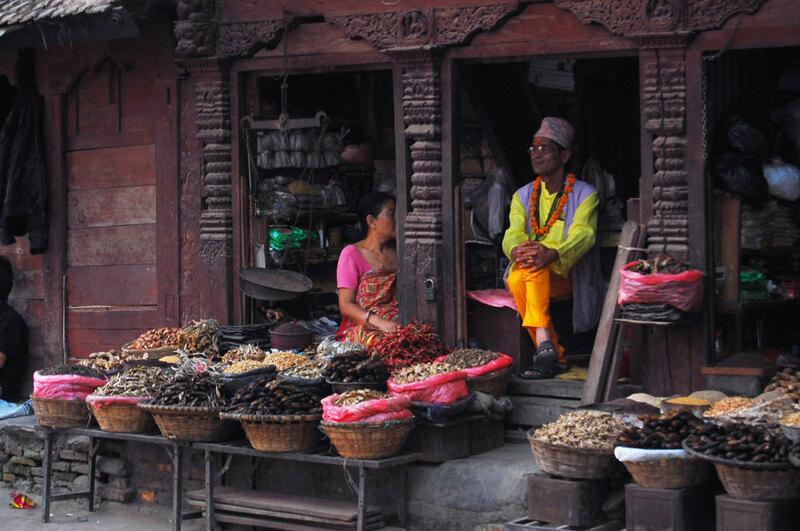 Bindhyabasini Mandir, one of the most important temples in Pokhara lies in the old bazaar. 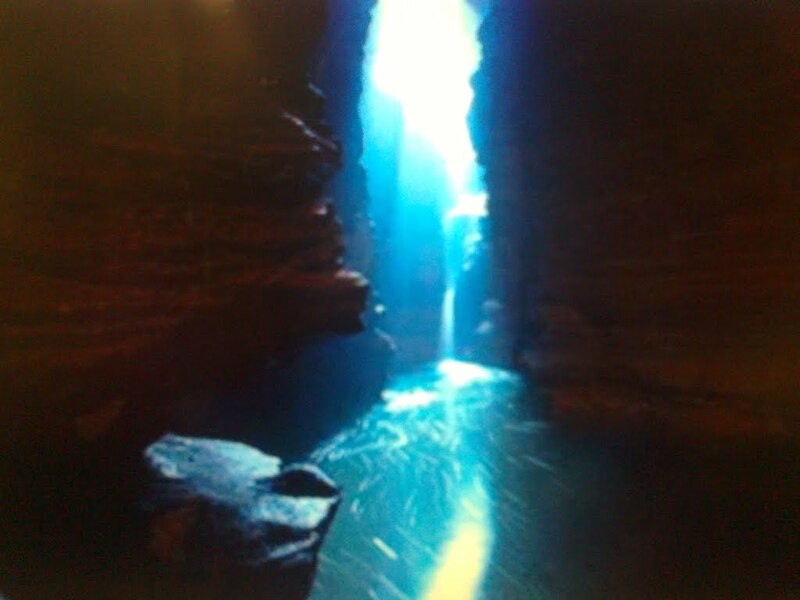 Pokhara is known for its mystical caves. These enigmatic caves of Pokhara conjure up a vision of a city hidden under the ground. Visit the Mahendra Cave, Chameri Gupha, Gupteshwor Mahadev Cave, The Crazy Cave, Balkailaseswor Cave and Siddheswor Cave offers thrilling adventure. It is amazing to see different natural shaped stones worshiped by the locals in the cave. Visit various museums in the city to explore more about the city. Pokhara Regional Museum reflects the ethnic mosaic of western Nepal. The museum showcases the lifestyles and history of ethnic groups in the region. Annapurna Museum, also known as the Natural History Museum, has varied collection of flora and fauna of the region. The museum also holds some of the precious stones and volcanic rocks. International Mountain Museum showcases information on Man and Mountain around the world. 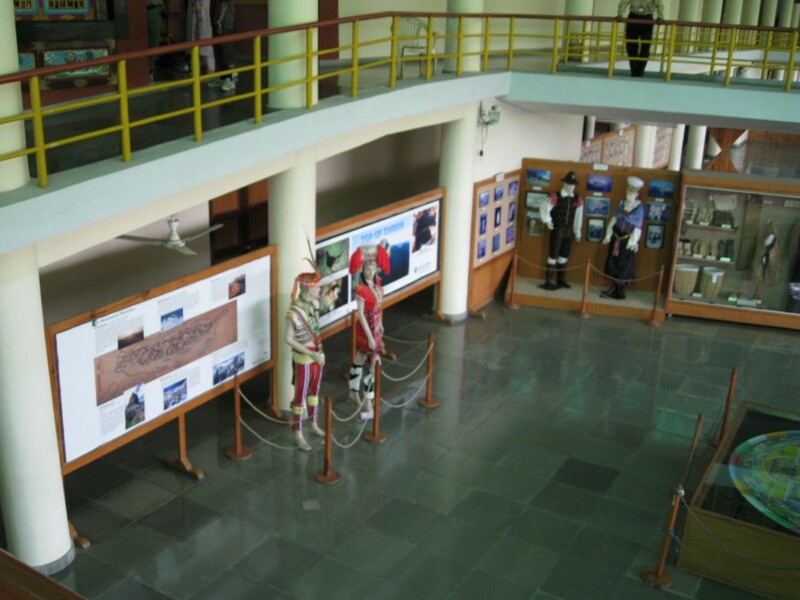 Gorkha Memorial Museum displays the history and the different aspects of Legendary Gurkhas. How can we miss beautiful mountain ranges and a famous sunrise view in this wonderful city? 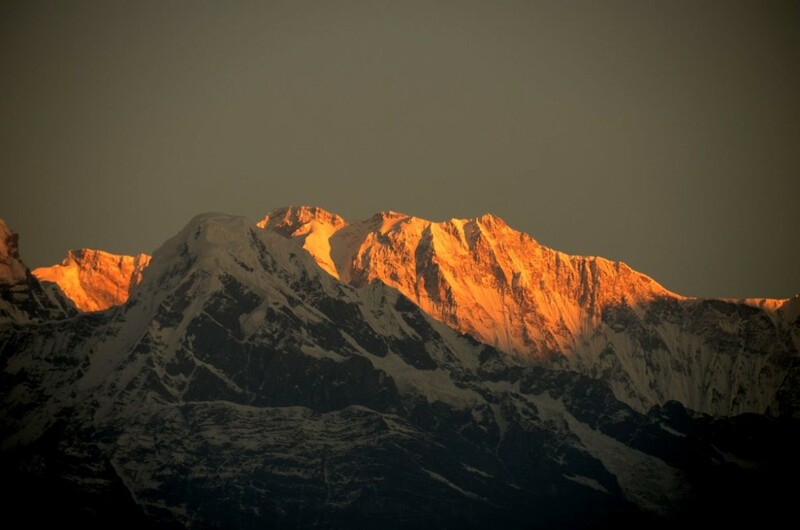 Rise up early to enjoy the spectacular sunrise over the magnificent Annapurna panorama. The View of the Annapurna Range, Manaslu Range, Dhaulagiri Range and the famous fishtail (Machhapuchhre) peak is splendid in the city. You can go to the nearby hills like Sarangkot and relish the beautiful creation of nature. Along with the spectacular view of the Pokhara city. There are tons of things to do in Pokhara. From adventure activities to relaxing at the lakeside of the city. Trust me! you will not return empty from Pokhara. You will collect lifetime memories in this beautiful city. 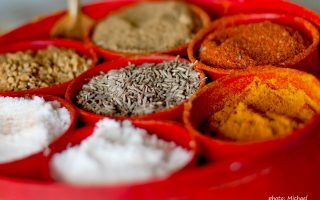 What do you think about our list of things to do in Pokhara? Are we missing something exciting about this beautiful city? Share us your experiences!